Real living in a processed world. 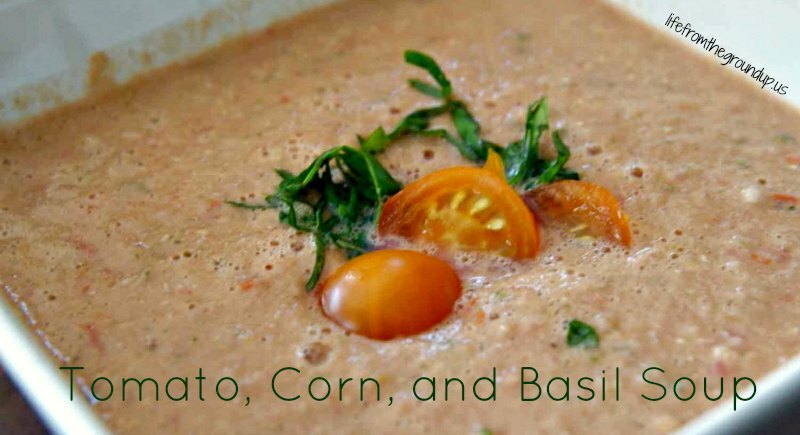 Today’s summertime recipe is a delicious tomato, corn, and basil soup that can go from the garden to your bowl in all of about 10 minutes. It’s fit for a raw-foods diet, and is meant to be served cold or at room temperature (though you can certainly warm it up), which makes it a perfect dinner for the warm, muggy nights of August. It’s similar to a traditional gazpacho, so all you need is a blender. No pots, no stove. Just toss everything in and puree it; simple as that. And of course, it’s completely customizable – throw in a cucumber, some kale, a pepper, or even a peach. Experiment a little. 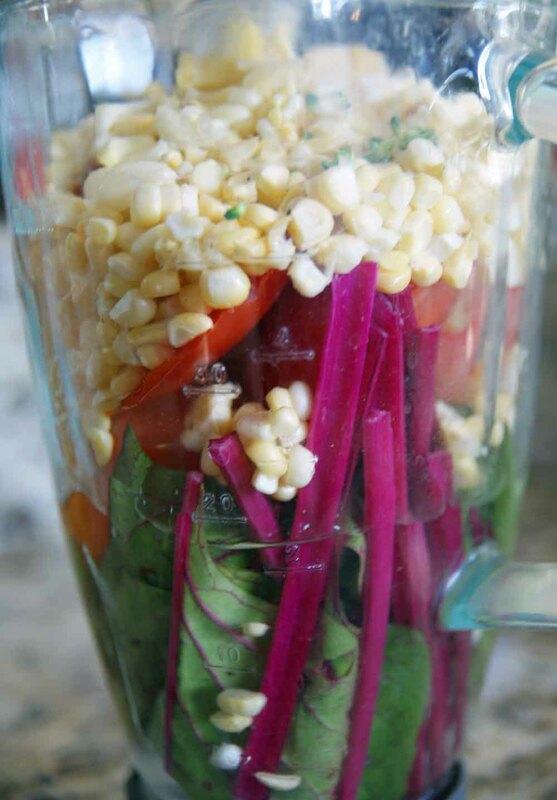 Put everything into a blender, and blend on high for 15 seconds or until smooth. Pour into bowls to serve and garnish with something fancy-looking. Don't breathe near anyone else after you finish. It looks a lot prettier before it all gets blended up. Too many tomatoes, or no such thing? 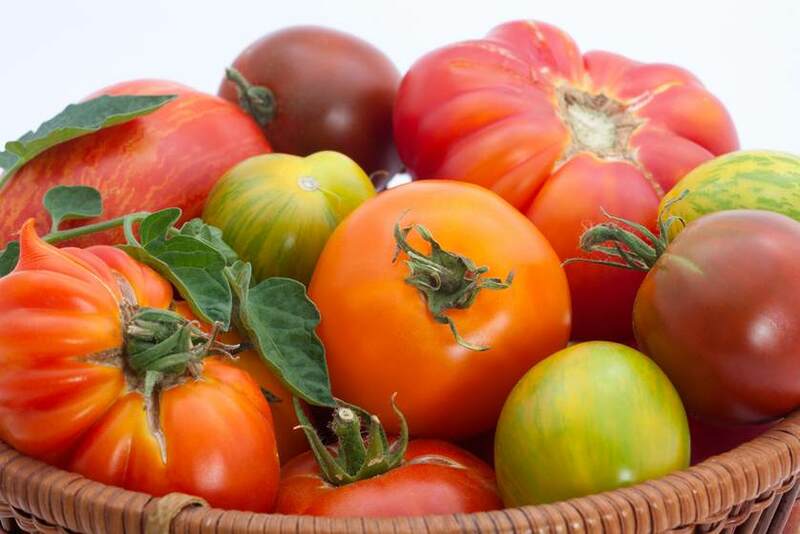 Register for this free webinar and learn how you can grow over $500 of fresh, organic vegetables - even if you don't live on a farm! I Want To Grow More Food!